Sakura and Kero!. so cute!!. 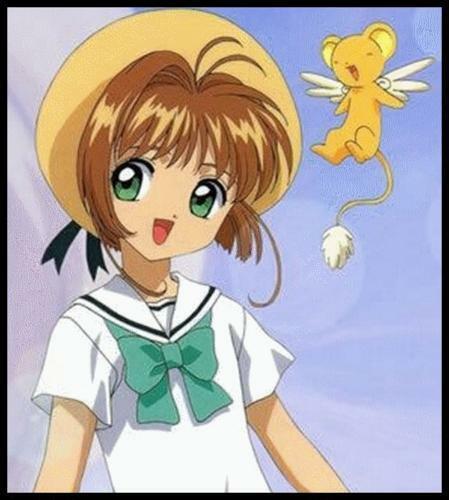 Wallpaper and background images in the Cardcaptor Sakura club tagged: card captors sakura kero-chan sakura anime.